Fitzenrider in Defiance, OH has been providing heating, cooling and ventilation system installation and repair to northwest Ohio since 1955. 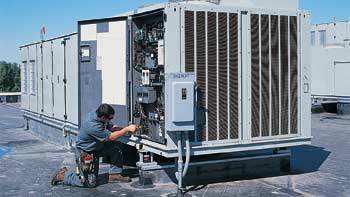 We are licensed, insured mechanical contractors specializing in residential and commercial heating systems, air conditioning and refrigeration systems. We also provide sheet metal fabrication for air ducts, dust collection systems and many other purposes. Whether you have hot air heating, oil heating, gas heating, hot water heating or other cooling or heating system, our expert HVAC technicians and superior products will keep your home or business comfortable – at prices you can afford. Trustworthy workmanship and on-the-spot service have distinguished Fitzenrider for more than 60 years. 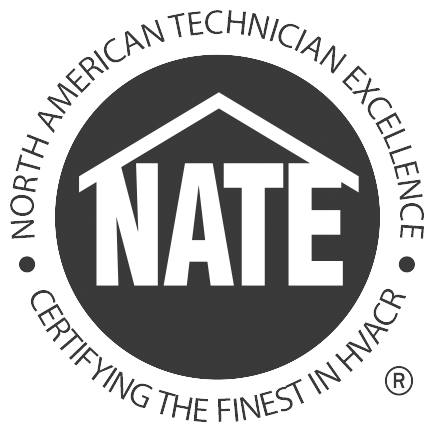 We have repeatedly earned the top quality awards of Trane and York, makers of leading-brand heating and cooling equipment. Our installers and service technicians are courteous, thorough and neat. Evening and weekend appointments are available.